The healthcare industry’s expected growth is faster than any other field in America. In 2015 the National Health Expenditure was $3.2 trillion dollars. The “National health spending is projected to grow at an average rate of 5.6 percent per year for 2016-25”, according to the Center for Medicare and Medicare Services (CMS). Additionally, the Accountable Care Act (ACA) and the Health Information Exchange (HIE) have extended health insurance coverage to millions of Americans, which means that more people have the possibility of receiving healthcare. The imminent national efforts to update the law for a dynamic delivery of care had filled up gray areas in our regulations. Providers and stakeholders must abide to these layered federal and state mandates in order to continue running effectively. Most of these stipulations have an enormous amount of reports revolving around and branching out from each personal health record (PHR). The intricate system of collaboration in healthcare calls for a common goal of standardization of health care delivery that warranties efficient and quality care for all patients. Including the accreditation, licensure, and credentialing processes by which facilities receive a “deemed” status with the Joint Commission. Nowadays, the same way in which healthcare providers must be licensed to practice; HITs working on all subdivisions of payers, government, and health service providers must be credentialed to demonstrate their scope of knowledge. Accreditation, licensure and credentialing had become a marketable criteria to build up reputation and prestige in the industry. Medical providers and other professionals cannot fulfill all the administrative demands by themselves; they must rely on professionals who learn the ins and outs of managing data. The activities supporting directly the administration of data in minor and major scales belong to the Health Information Management trade. “Health information management (HIM) is the practice of acquiring, analyzing, and protecting digital and traditional medical information vital to providing quality patient care. It is a combination of business, science, and information technology” (AHIMA). 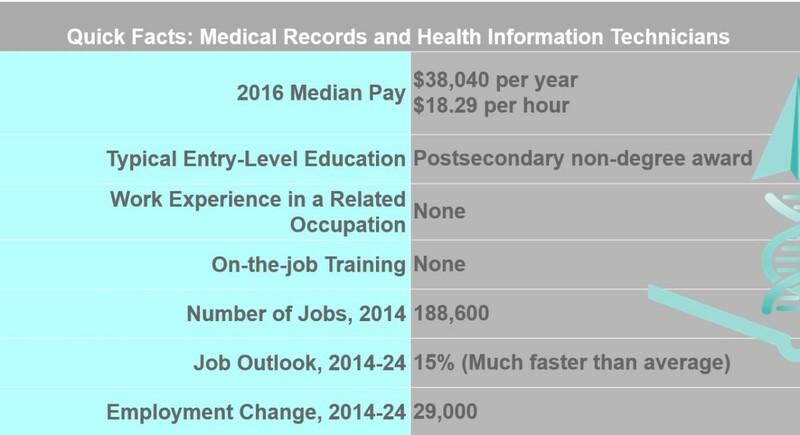 In order to support the healthcare industry’s imminent demand, the US Bureau of Labor Statistics projects a 15% growth for Health Information Professionals in the next 10 years (BLS). Now more than ever, individuals must become proactive ambassadors of their own professional development. It is imperative to continuously increase their skill level and subsequently their scope of services to assure meaningful job security. In healthcare, the areas to serve as a Health Information Technicians (HIT) are broad; however, clinical documentation comes in one unique language: the classification systems. 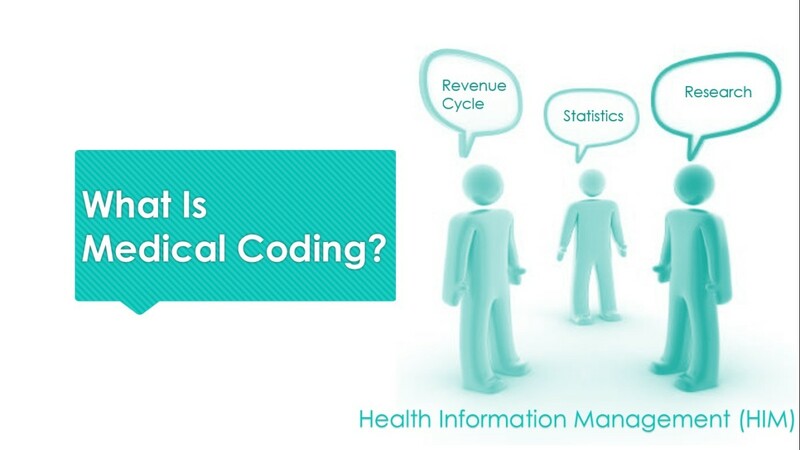 Medical Coding are activities of data abstraction to later conversion into codes following market standards of classification. In USA the diagnostic and procedural classifications play multiple purposes of statistical, research, and reimbursement. 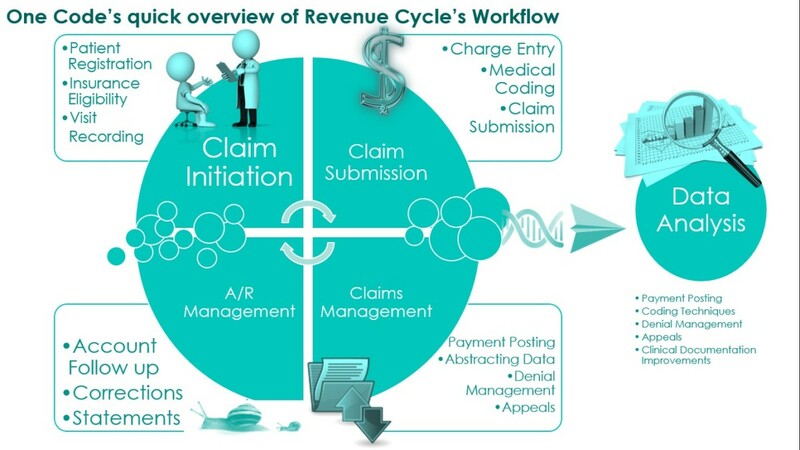 Third payer or insurance reimbursement is always in need of HITs, with the process called Revenue Cycle. The activities involving revenue cycle need the support of knowledgeable employees in every aspect of the workflow. Specially, as Electronic Medical Records (EMR) become more “intelligent”, relying on a credentialed workforce performing data analysis and assuring a production is key for the success of any institution. 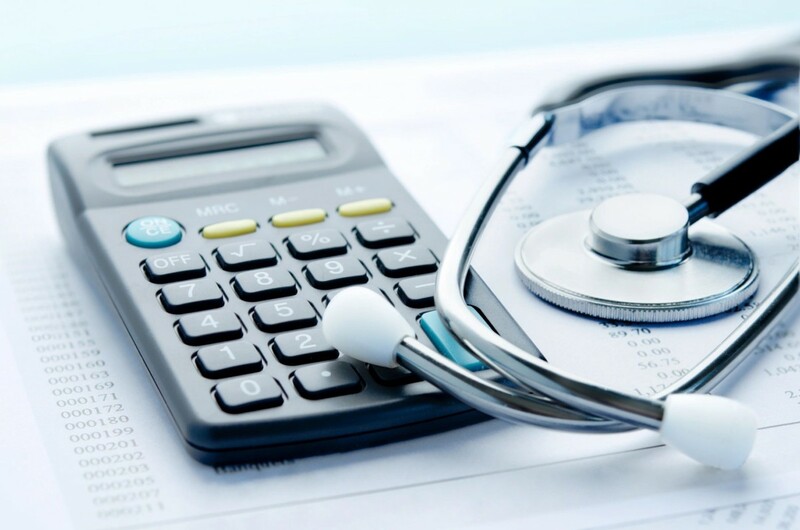 The patient is serviced, usually, with pre-authorization efforts for complex procedures, the data is abstracted to assure accurate claims submission and management to closing on Account Receivable management for a final performance assessment and accurate data analysis to increase efficiency and identify trends. 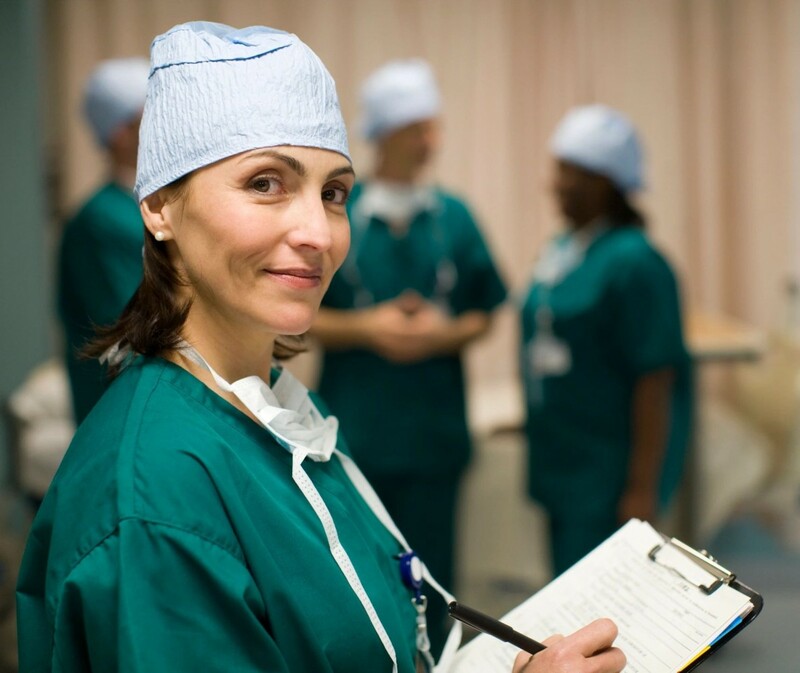 The career path to HIM are vast and the credentialing process is attainable. Starting with a base that allows expand-ability is the key. One Code offer tangible educational opportunities to “professionally” climb the career ladder. We encourage everyone to continuously increasing their professional capability. We are different… we are One Code! Our services include concise training programs to balance life-work-education demands offering clear career pathways with tangible tools any budget can afford. Before choosing any program it is important to compare how we do it.